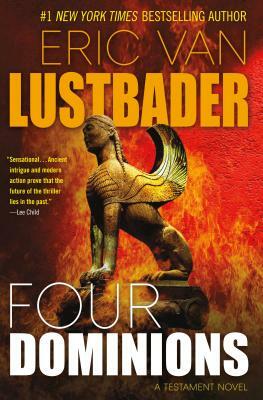 Eric Van Lustbader is the author of numerous bestselling thrillers, including Last Snow, First Daughter, Blood Trust, The Bourne Legacy, The Bourne Dominion and The Ninja and The Pearl series. His books have been translated into over twenty languages. Born and raised in Greenwich Village in New York City, Lustbader worked in the New York public school system and in the music business before turning to writing full-time. He lives in Manhattan and on the South Fork of Long Island with his wife, Victoria, who is also an accomplished author.